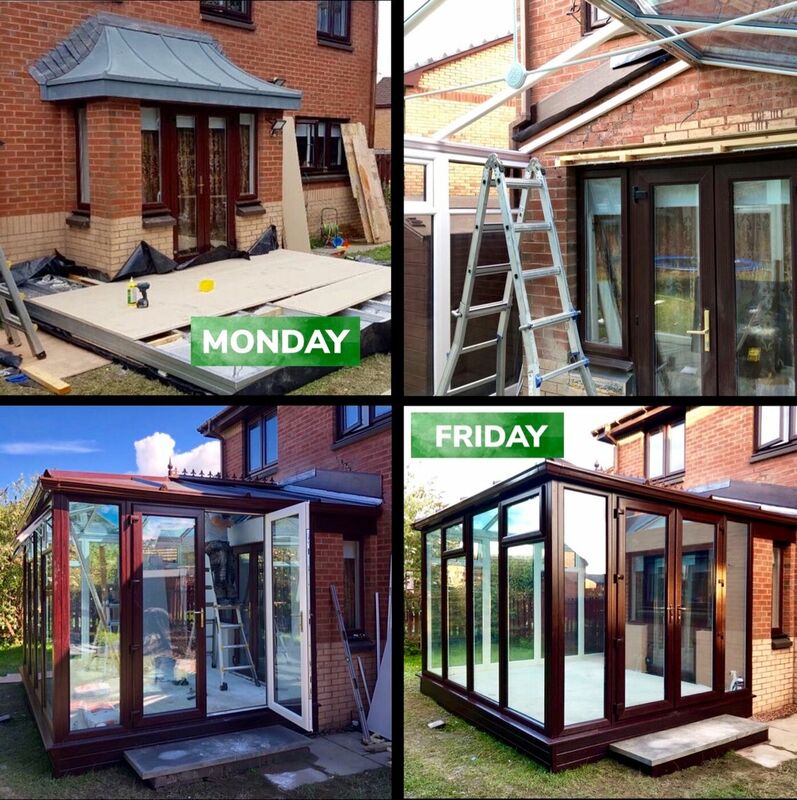 Our double glazed conservatories are installed in a matter of days and offer an ideal solution to enjoying your garden no matter the season. Conservatories are a stunning addition to any home. At Express Garden Rooms, we pride ourselves on delivering your exact requirements, our FREE Survey and design service is available throughout the UK and our friendly team will listen to your every desire and turn your dreams into a reality. Our experienced team strives to provide you with a room that meets your taste and specific requirements perfectly. To achieve this, we are always on hand to provide you with the expert advice you need to come to the right decision. Spending time outside is relaxing, but because of the weather, it is not always easy to enjoy the great outdoors. With a garden room or conservatory designed to your exact requirements the enjoyment of your garden will no longer be taken away by the harsh extremities of our ever changing weather. 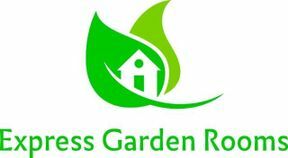 At Express Garden Rooms, we offer some of the most competitive prices on the market. However, unlike other companies, our low prices do not mean you have to compromise on the quality of your build.